Miranda Kerr 2018: The model talks about her mum-bod. 1. “I’ve got a mum-bod.” Miranda Kerr says she’s proud of her body after giving birth to her second child. Having just given birth to her second child, Hart Spiegel, in May of this year, Miranda Kerr says she is all about embracing her “mum-bod”. And you know what? Good for her. Speaking to Marie Claire Australia, the former Victoria’s Secret model and now beauty entrepreneur says she’s not in any rush to “snap back” post-birth. “It’s really important as women that we’re gentle with ourselves and don’t feel like we have to snap back into shape after a baby,” she said. And although the 35-year-old seems to keep a healthy, active and balanced lifestyle on Instagram – think face masks, meditation and yoga – her priorities now lie elsewhere. “I don’t mind. It’s all part of it. I took nine months – well, 10 months – to grow a beautiful child and it might take 10 months to feel good in a swimsuit again,” she said. 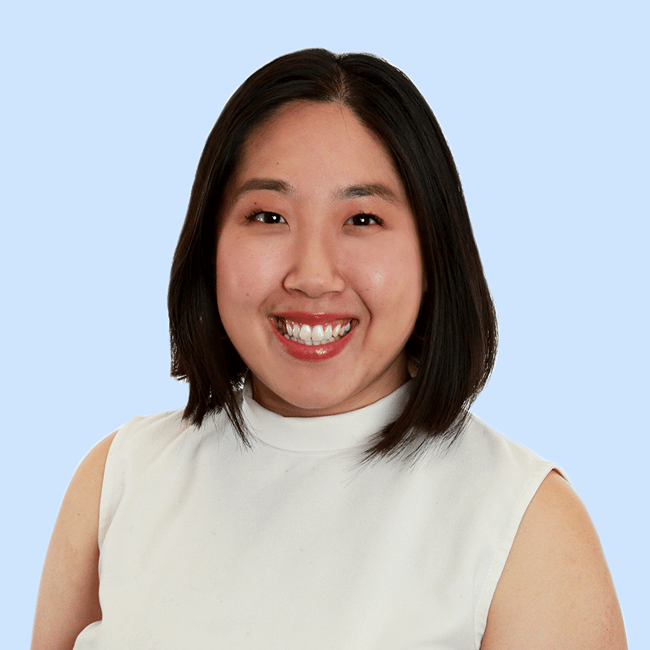 Now we’d just like to add one little caveat – feeling good in a swimsuit doesn’t require a vigorous 10-month diet and exercise plan, just pop on the damn spandex – but otherwise, we’re happy for her and she can take a gander at our snack drawer anytime. 2. Daniel Radcliffe explains why he probably won’t ever watch Harry Potter and the Cursed Child. Daniel Radcliffe has admitted he will probably never watch Harry Potter and the Cursed Child. The 29-year-old actor told Seth Meyers on Late Night with Seth Meyers that he wouldn’t find the play enjoyable. Radcliffe was on the show to promote his new Broadway show The Lifespan of a Fact. 3. Liam Hemsworth shared a sweet message for Miley Cyrus’s birthday. Liam Hemsworth has shared a seriously heartwarming message for Miley Cyrus to celebrate her 26th birthday, just days after their Malibu mansion burnt down in the Californian wildfires. The 28 year-old Australian actor shared a photo of the Hannah Montana actress surrounded by balloons. He captioned the image, “Happy birthday to my sweet girl. You’re more precious than ever. So thankful to have you in my life”. Last week, Hemsworth shared an image of the remains of his Californian home. “It’s been a heartbreaking few days. This is what’s left of my house,” he wrote. “Malibu is a strong community and this event is only going to make it stronger. Thankful for the all the great local guys that helped keep smaller fires out around my property,” he added. 4. 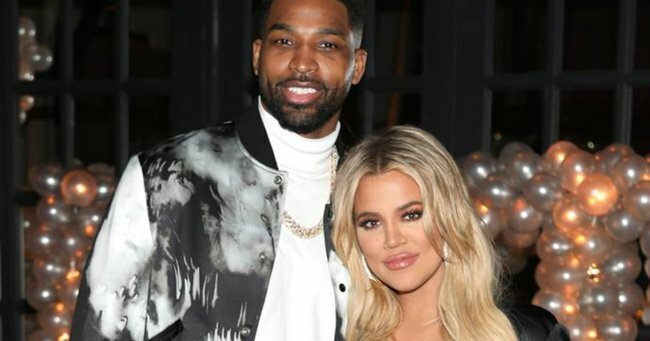 Khloe Kardashian has had to defend spending Thanksgiving with Tristan Thompson. Ahh, we love a celeb holiday snap. There’s just something about seeing celebrities doing wholesome festive things that warms our hearts. But what does the internet love more than seeing famous people being jolly with their families? So, of course, when Insta coverage of the Kardashian’s Thanksgiving emerged sans Khloe, people were quick to speculate that there must be a rift within the family. (Or was it that she’s boycotted Thanksgiving for her crippling fear of turkeys? Who knows anymore). Well it turns out Khloe actually spent the holiday at her home in Cleveland which she shares with Tristan Thompson and their seven-month-old daughter, True. 5. The first Bachelor in Paradise love triangle rumour has just landed. Now to Love has lifted the lid on an intriguing tale from the depths of Fiji and look, we’ll admit we’re surprised by the choices here, but we’re going to entertain it anyway. It involves the first ~love triangle~ of the season and we have never been more grateful for those dedicated spies hiding behind palm trees in Fiji. Hello possible BIP drama. We&apos;d like all the details please. Image: Instagram. 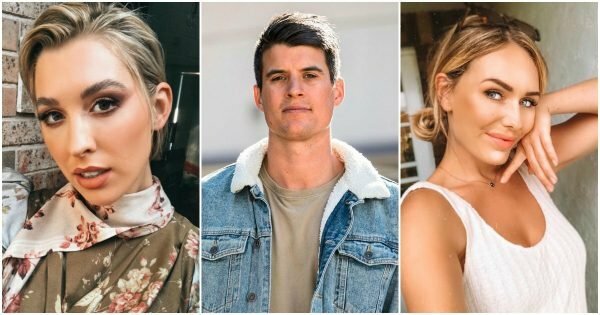 As the rumour goes, according to an anonymous source – the first love triangle will involve Alex Nation (Richie’s former flame), Florence Moerenhout (from Matty J’s season of the Bachelor – who all but confirmed her BIP casting last week) and… Bill (from the latest Bachelorette, and who was spotted in Fiji in the past weeks by the Daily Mail). As in Bill, whose name was once David. You can read about this Bachie in Paradise love triangle in our earlier post here.